Mahahual recently added a pedestrian walkway along the beach. That means lots of lazy beach strolls without having to worry about cars. Pictures of the walkway are included in the Mahahual slide-show at the right. Below is a YouTube video sponsored by Costa Maya Villas condominium project. 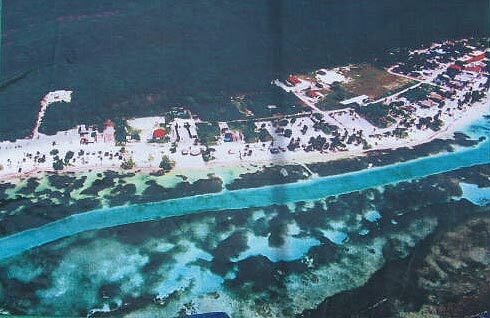 After the first portion, you will see pictures of additional areas of Mahahual.